There are a total number of 24 deluxe en-suite tents‚ 12 with King or Queen sized beds‚ 9 with twin beds and 3 with triple beds. 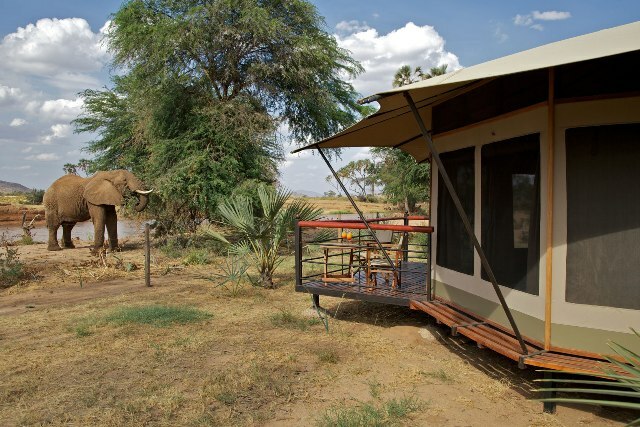 Each of the exclusive comfortable deluxe tents gives perfect view of the Ewaso Nyiro River‚ surrounding beautiful landscape and all lives this brown river supports. Every spacious tent consists of a dressing area‚ sitting area‚ luggage rack and en-suite facilities to provide a memorable stay close to nature. 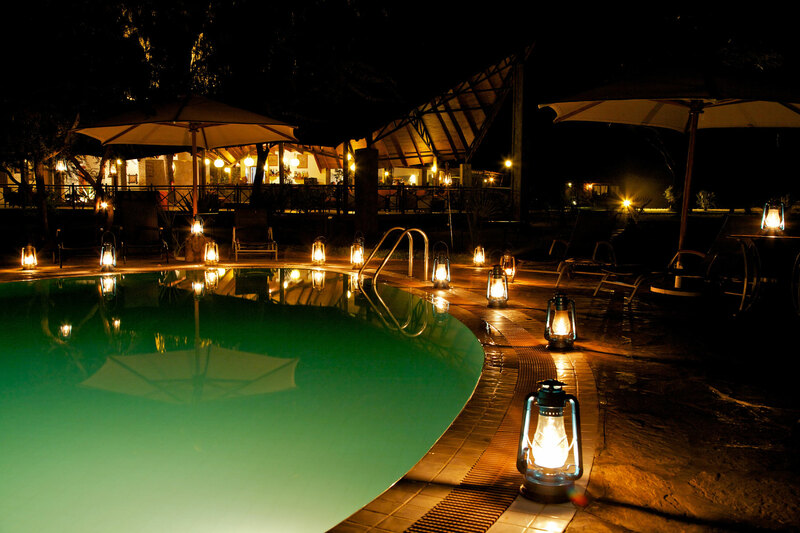 Arrive at Safarilink lounge‚ Wilson Airport for your scheduled flight to Samburu. The flight is approximately 1 hour 20 minutes. You will set out just before sunrise in search of game as you enjoy the richness and uniqueness of Samburu's wildlife and endless savannah. Early morning game drive before breakfast. Later you will be trasfered to the airstrip for your flight back to Nairobi.